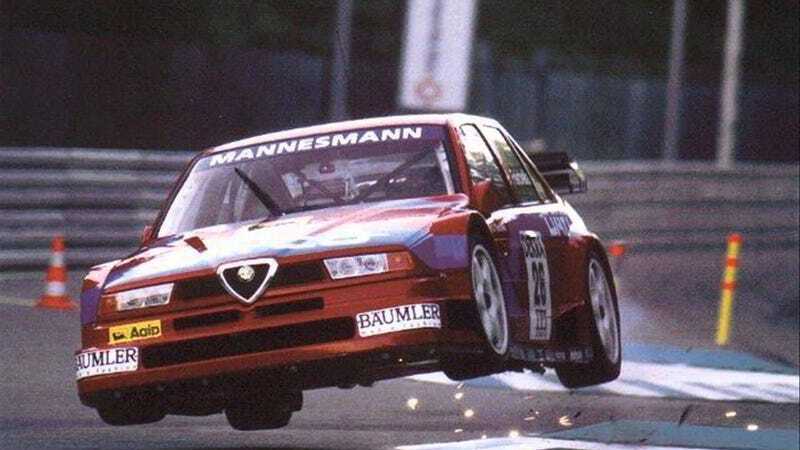 A wild Alfa Romeo 155 V6 TI DTM appears! Now how about an Alfa Romeo 4C DTM? Now this one is GTE-spec, but it’s pretty darn close to what I want to see.